Vanda is a Mom of 2 boys who always make sure a trip to Disney World is exciting and fast-paced! 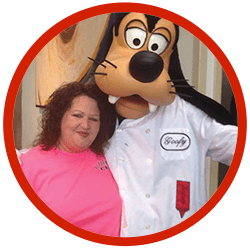 Thanks to them and her work as a travel agent, she has become an expert on planning the perfect Disney trip and making wishes and dreams a beautiful reality. 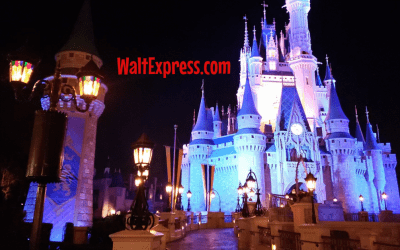 When she’s not planning trips for others or visiting Disney herself, she graciously shares her knowledge and experiences here on Walt Express with our readers to help you plan your very own magical Disney vacation! Grace is an elementary librarian, wife and mother of 2 by day, and writer, editor, and magical conductor for Walt Express by night. 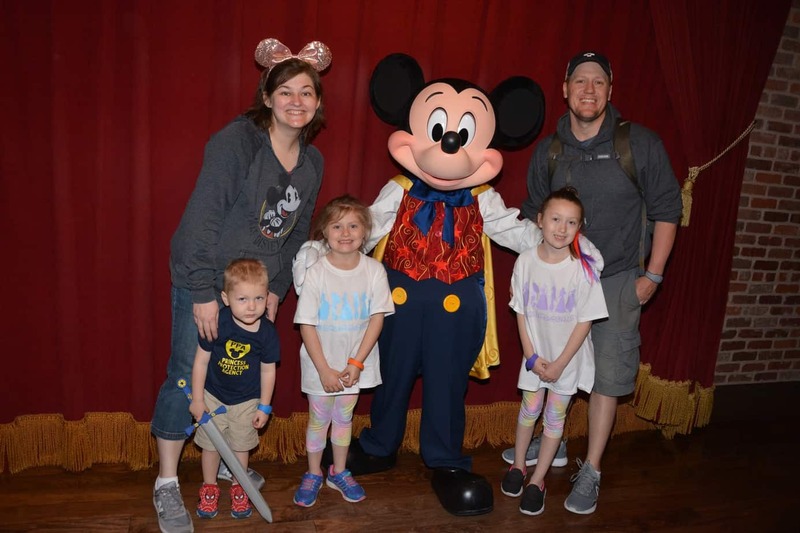 Disney is always on her mind and in her heart as she is constantly planning her family’s next big Disney adventure and helping others do the same as a vacation planner. Her passion for helping others find their own personal happy place is matched only by her passion for learning and sharing everything Disney! 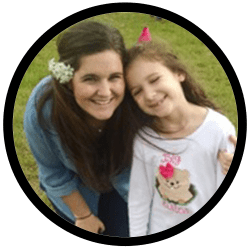 As a Mom of 2 girls, Brandi has always loved Disney but didn’t visit Disney World for the first time until she was an adult. 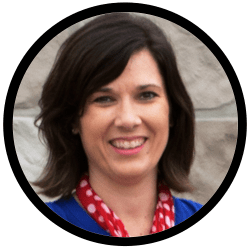 Now, as a travel agent and blogger, she works hard to capture that first-time magic for every client and reader with her tips and tricks learned through extensive research, being a graduate of College of Disney Knowledge and a bit of pixie dust magic! Kristin is a full-time optometrist and Mom of twin boys. As if that didn’t keep her busy enough, she also love all things running (road, trail, ultras), triathlons and, you guessed it, Disney! 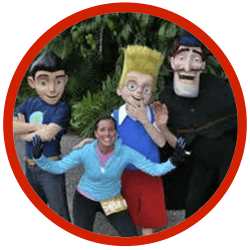 Want to know anything about runDisney? Kristin is your go-to guru! 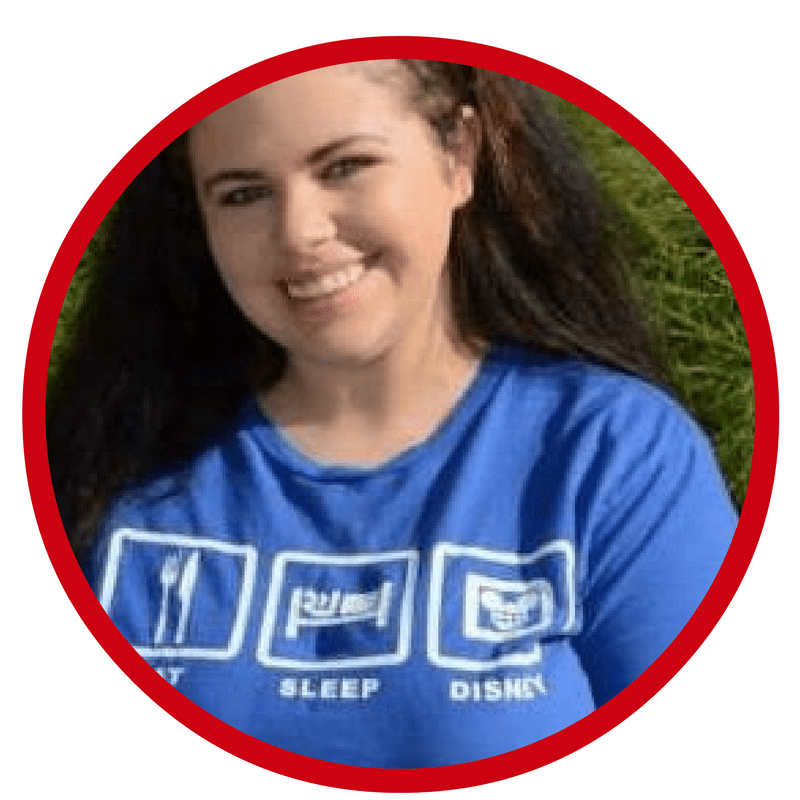 Her dream is to one-day attend the Disney Business Institute but until then, she’ll be taking care of her patients, visiting the happiest place on Earth as much as possible, and sharing her Disney experiences right here at Walt Express! Brandalyn is a wife, Mom of adult twins. She and her husband, Larry are both lifelong residents of New Orleans, LA and when she’s not visiting Disney Parks, she’s watching ABC’s “Once Upon A Time”. While she tends to favor the darker side of Disney and loves all of the villains (Maleficent is her favorite), she relates mostly to Belle, as her favorite Disney princess (and she often thinks of her husband as the Beast). 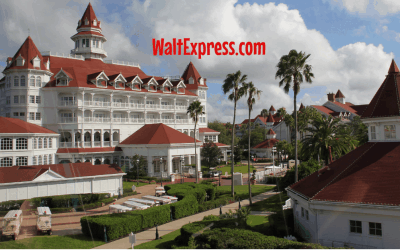 Walt Disney World in Florida is her “happy place” and she once dreamed of getting a job there as a princess. 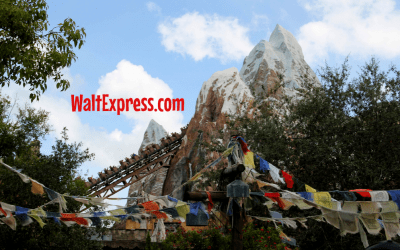 For now, she just contents herself with “pretending” and writing guest posts for Walt Express. Amber is a full-time NYC blogger and graphic designer, but her most magical job is being a mom of one! When she’s not busy on the world wide web, you can find her reciting the entire Must Do Disney spiel or singing “A Whole New World” at the top of her lungs. She considers herself a Magic Kingdom expert and she can’t imagine a WDW trip being complete without going on the only attraction that Walt himself touched-the Carousel of Progress! 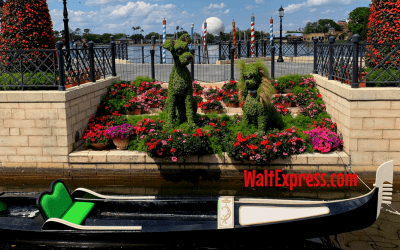 In addition to sharing insightful information about the parks and resorts, Amber can’t wait to share ideas on how to add special Disney touches to your life at home, personal and professional perspective. Lindsey’s favorite thing is making others happy by spreading a little magic every day. And, one of her favorite ways to do that is by sharing her knowledge of all things Disney here at Walt Express! 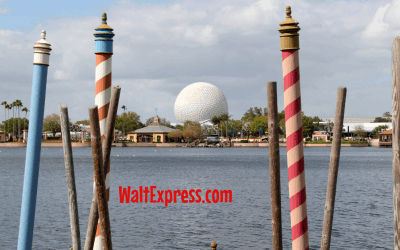 Her experience as a travel agent and Disney Vacations (too many to count!) 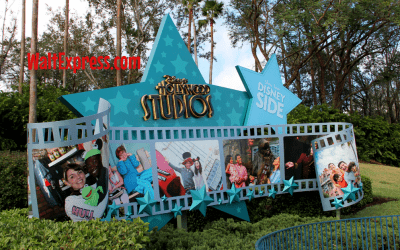 help her stay up to date on the latest Disney news and provide information from a personal and professional perspective. 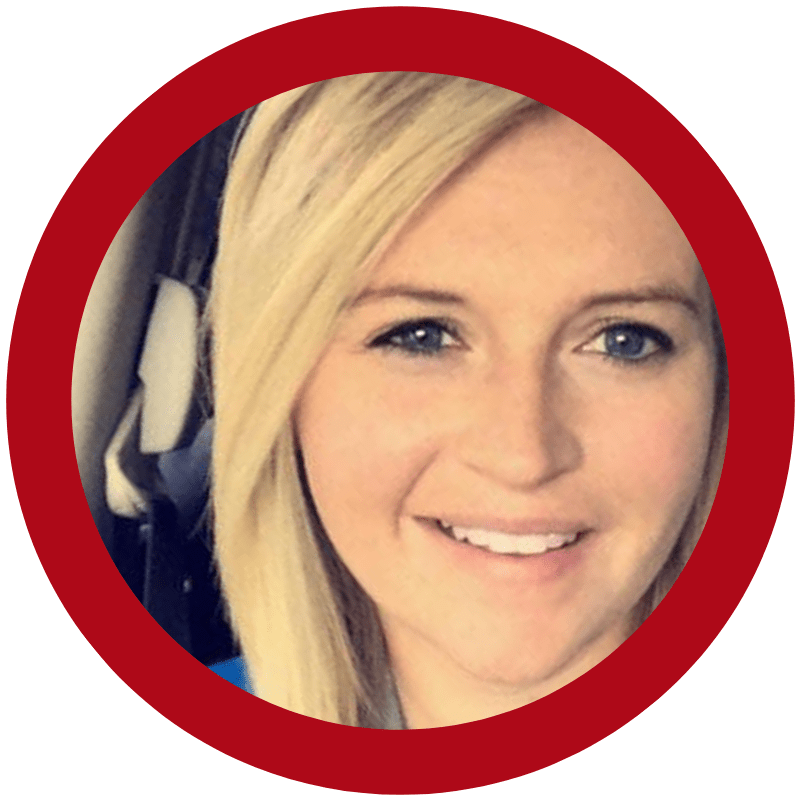 Callie is a wife, mom of 3, and has loved Disney since she first spotted Sleeping Beauty Castle in Disneyland at age 7. She has always loved travel planning and helping others do the same, and as a travel agent finds true joy in helping her clients make wonderful memories! Callie loves helping clients plan their perfect Disney Destination trip and sharing her knowledge here at Walt Express! Get Deals, Tips, and Updates Delivered to Your Inbox!